This entry was written by Rennsalon, posted on 30. 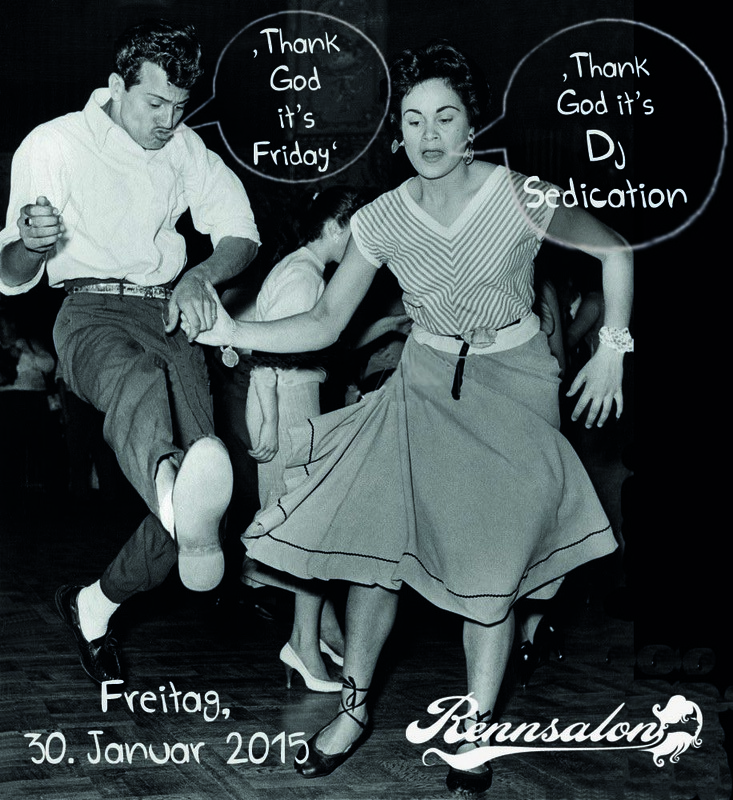 Januar 2015 at 21:00, filed under DJ Sedication and tagged dj, DJ Sedication, dj set, djs, friday, it´s dj sedication, party, rennsalon, sedication, thank god, thank god it´s friday. Bookmark the permalink. Follow any comments here with the RSS feed for this post. Post a comment or leave a trackback: Trackback URL.